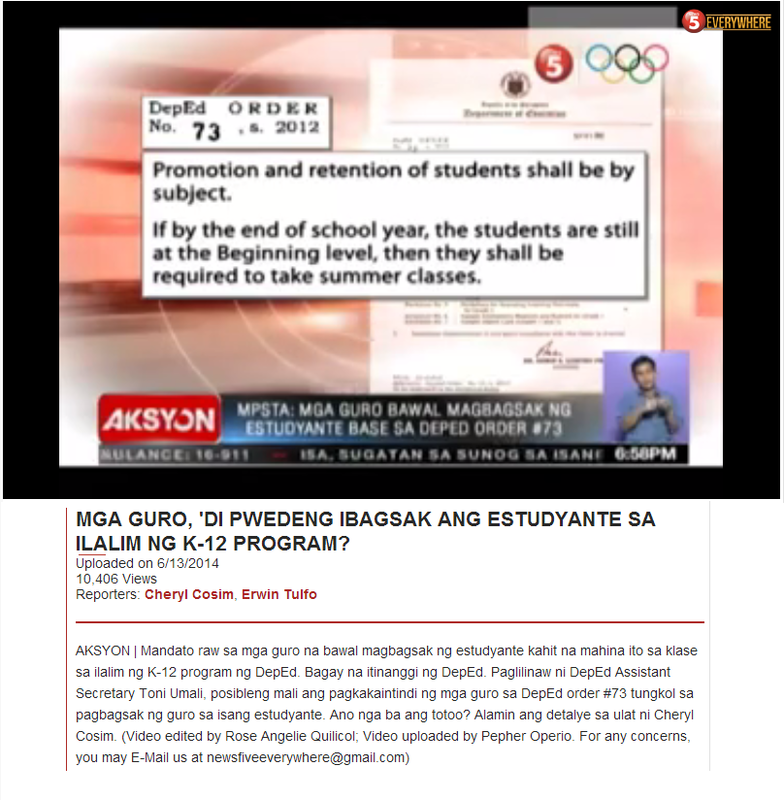 The vey inhumane P3,000 per month pay for teachers without any provision for job security. The government is the biggest employer recruiting thousands of contractual teachers in the entire Philippines but continues to violate its own labor laws. It is against the law and very demeaning for the teachers and their integrity as a person. The condition of the education sector, particularly the public school system, is such that with the opening of every school year, we are faced with many of the problems that we have come to regard as common givens to be faced by: overcrowded classrooms, shortage of books and other instructional materials, lack of teachers. 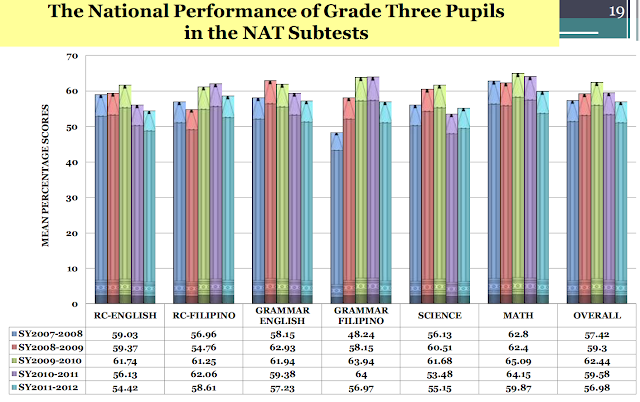 It also illustrated that “the situation in the region is not much different: In Baguio City in the year 2011-2012 there were 33,776 elementary pupils enrolled in various districts and 19,226 students enrolled in the secondary level. With this growing population of schoolchildren leaves 806 elementary teachers for 33,000 pupils and 612 secondary teachers for 19,000 students, classroom shortage of 92 in the elementary and 66 in the secondary, seats/desks shortage of 6,957 in the elementary and 2,126 in the secondary. It continued to say that “in the province of Abra, volunteer teachers for “UK” program (Universal Kindergarten) received their first pay on December last year and it was only P6,000 per teacher and another partial payment of P2,200 in March 2012. The statement then registers an appeal, “Do not sacrifice the quality of education, PNoy and DepEd must step back by retracting the department order they issued recently. Just like ill-prepared lesson plans, ill-prepared programs will not reap gains. For once, they should listen to our clamor and fulfill the requirements of a sound and quality pre-school education: build enough classrooms, more trained teachers hired on a regular basis with pay as mandated by our laws, finalize a progressive curriculum with consultations with experts and practitioners, develop sound instructional materials and trainings for teachers and teachers-aides and ensure budgetary requirements on a long term basis. K +12 is not a concrete solution to quality education. Quality education must be ensured in a long term planning so that no child will be left behind as envisioned by this universal access to pre-school program/K +12.